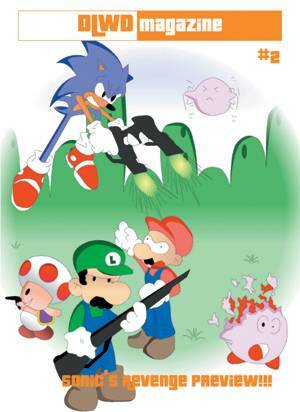 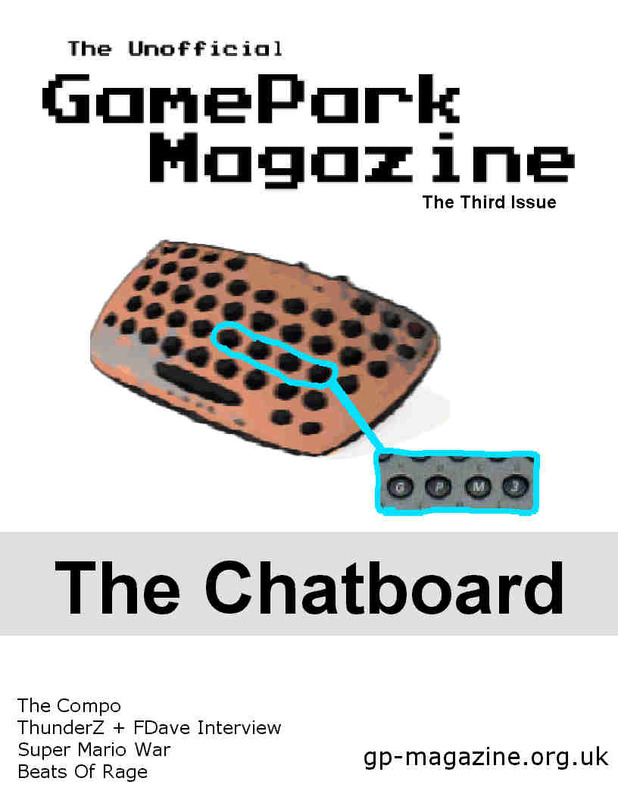 An Offline Edition (PDF) containing ALL the reviews from Don's Homebrew Reviews Page. 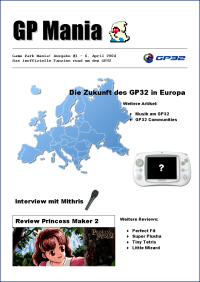 German GP Fanzine - PDF Version. 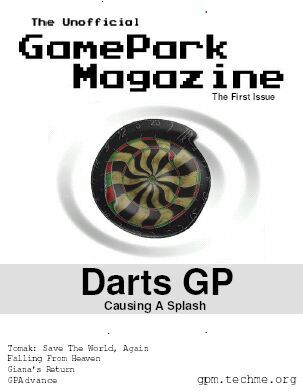 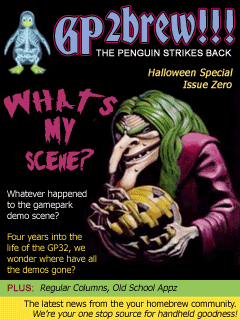 Issue Zero of the GP32 Disk Magazine, GP2Brew! 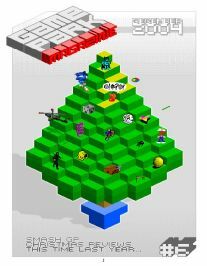 Blu+ users should download the other version, both have the Fenix runtime included. 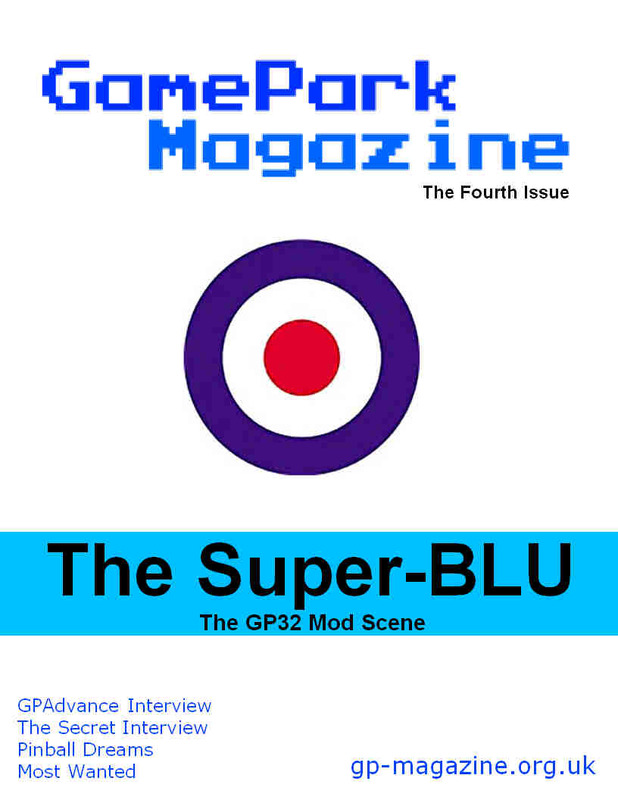 This is an SMC image of GP2Brew issue zero, for easier use in the GeePee32 emulator. 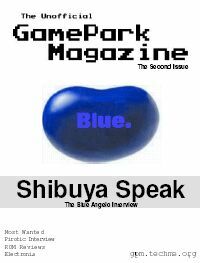 This is the version for the Blu+, Fenix runtime included.